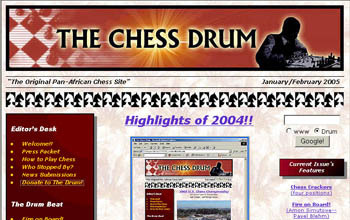 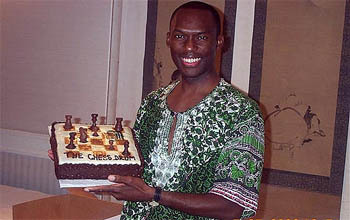 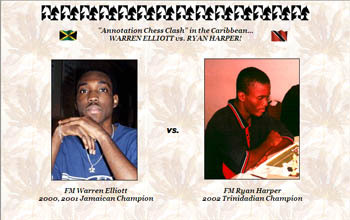 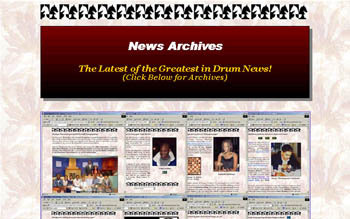 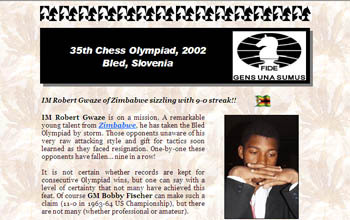 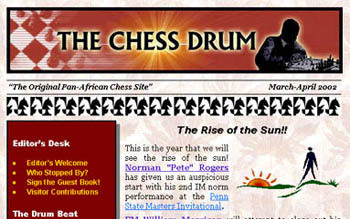 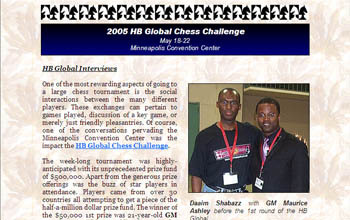 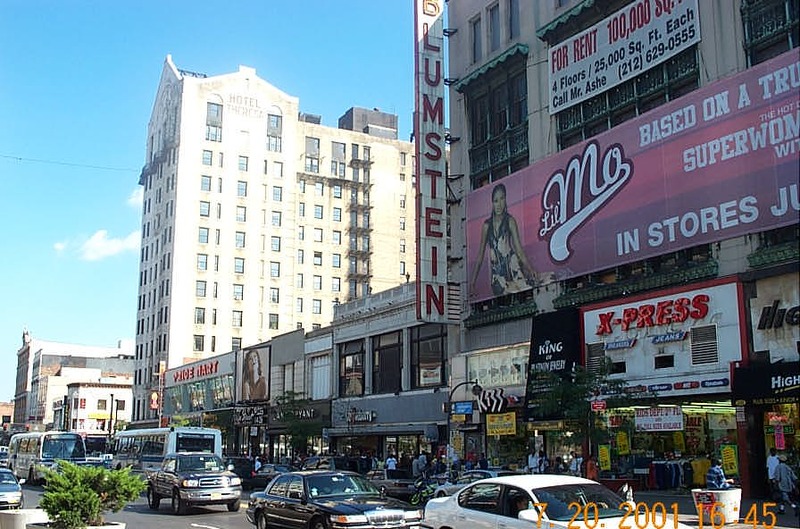 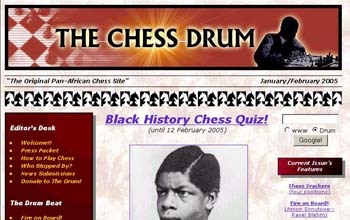 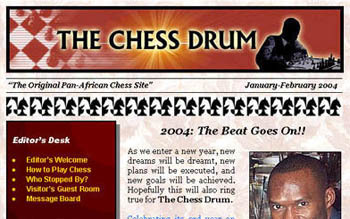 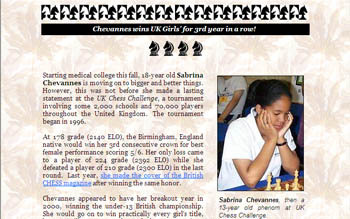 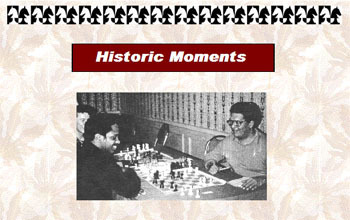 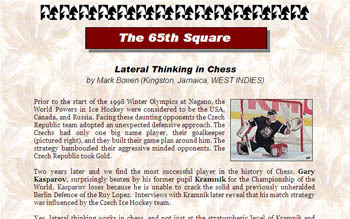 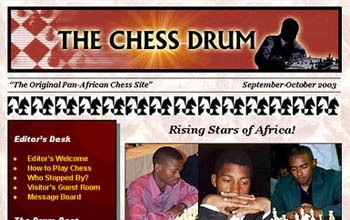 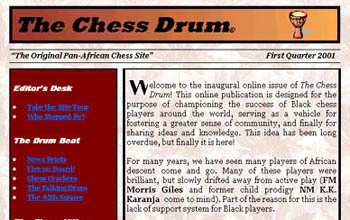 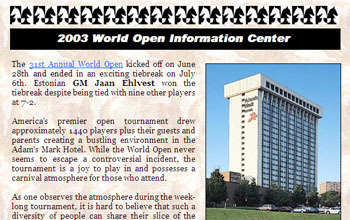 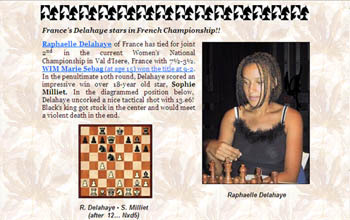 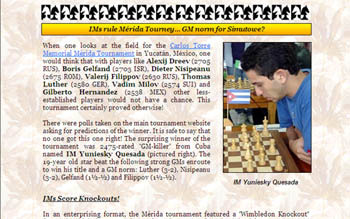 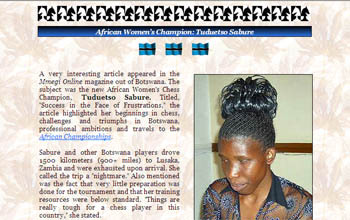 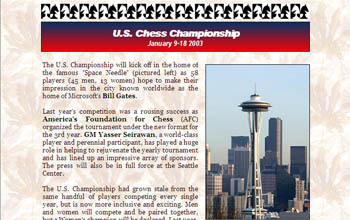 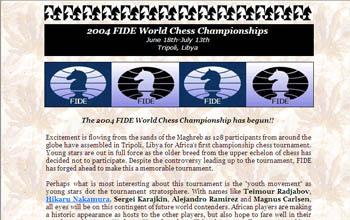 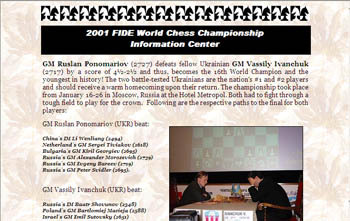 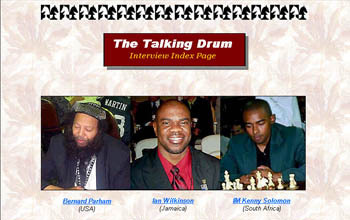 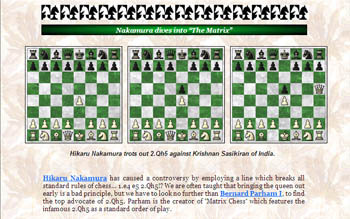 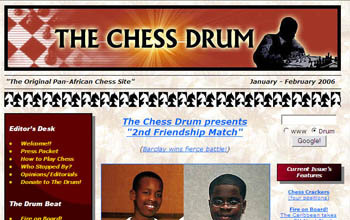 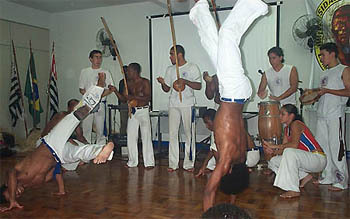 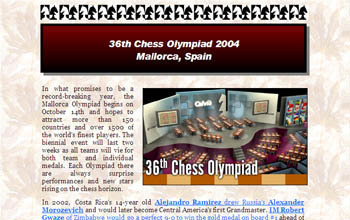 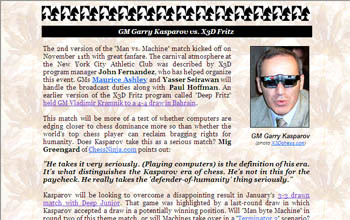 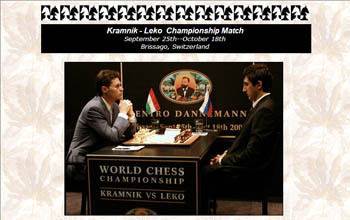 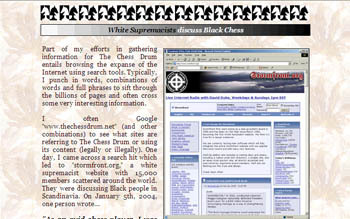 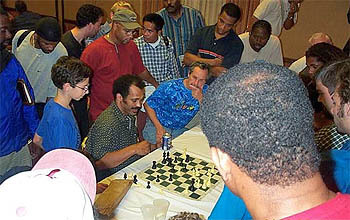 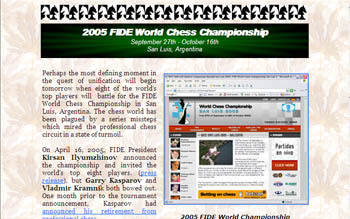 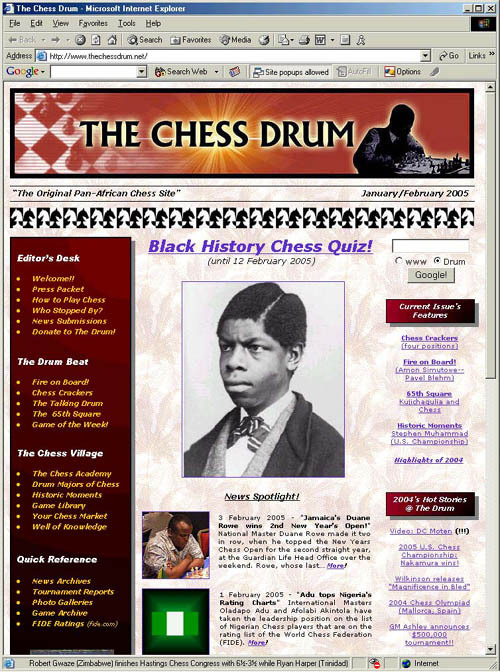 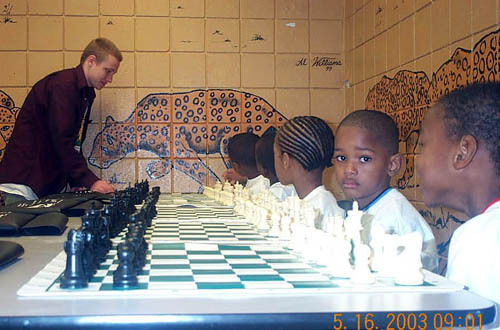 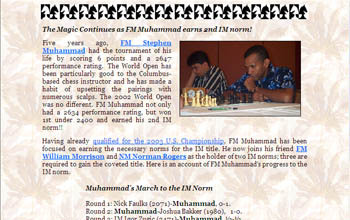 The following photo gallery takes the reader through five years of history of this website, The Chess Drum. 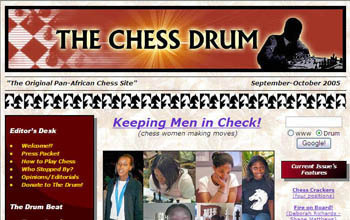 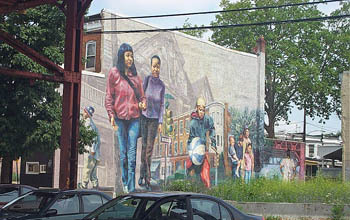 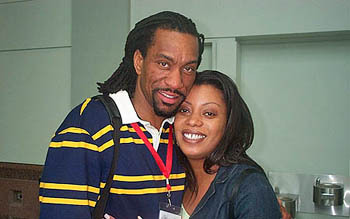 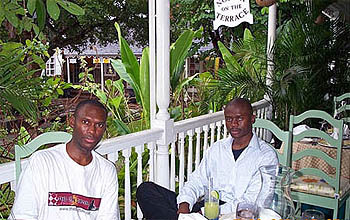 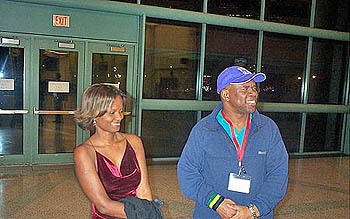 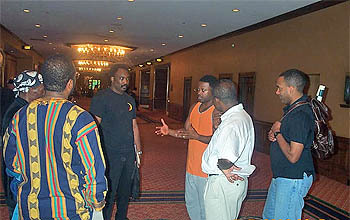 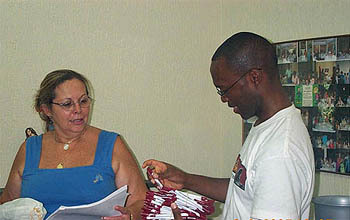 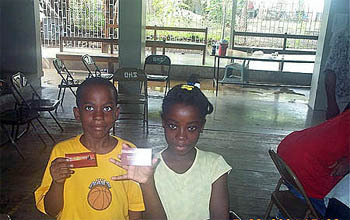 Before one views the photos, it should be known than this website evolved through a conscious effort to highlight the activities within the African Diaspora. 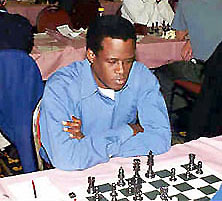 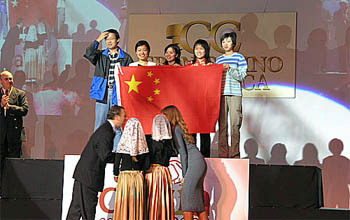 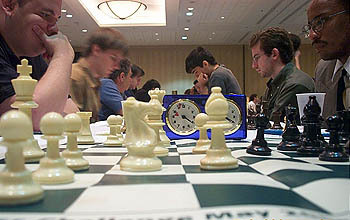 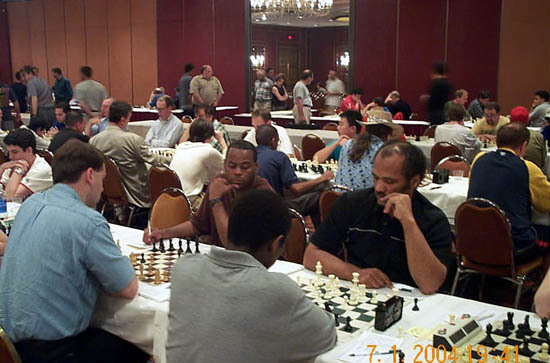 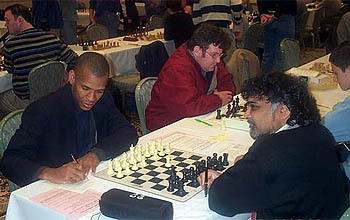 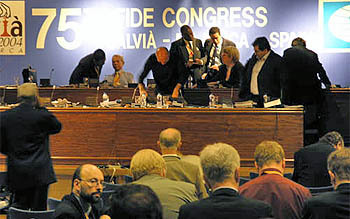 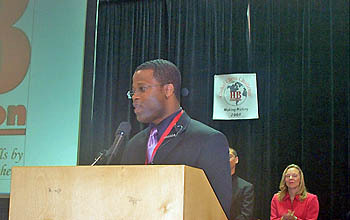 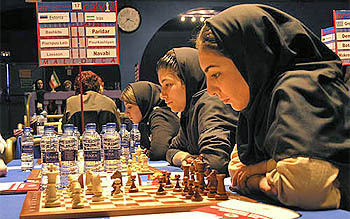 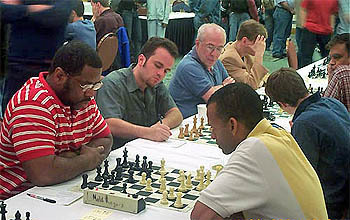 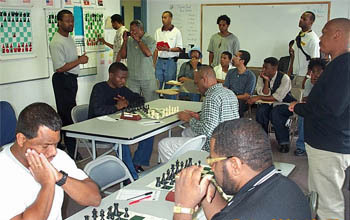 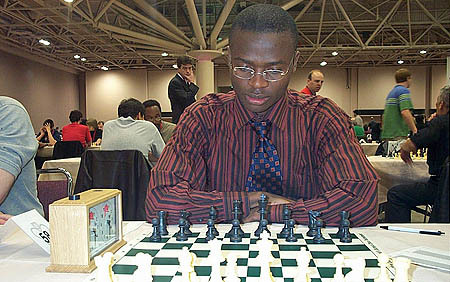 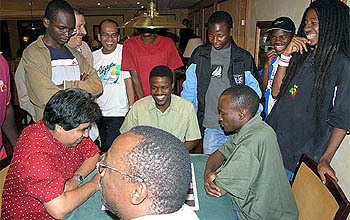 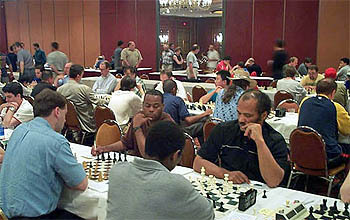 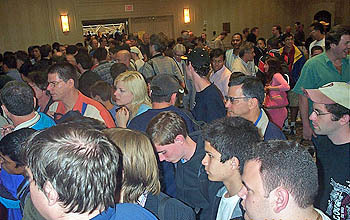 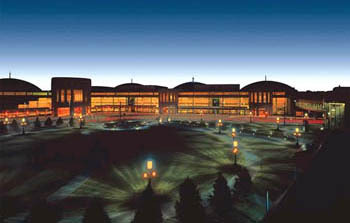 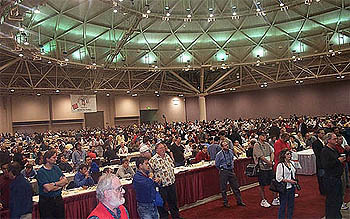 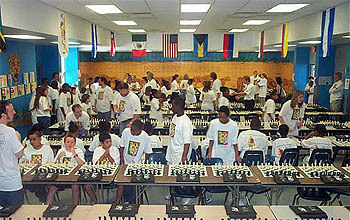 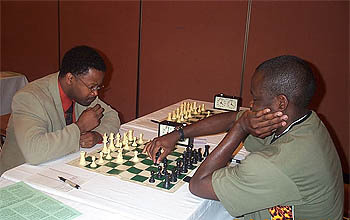 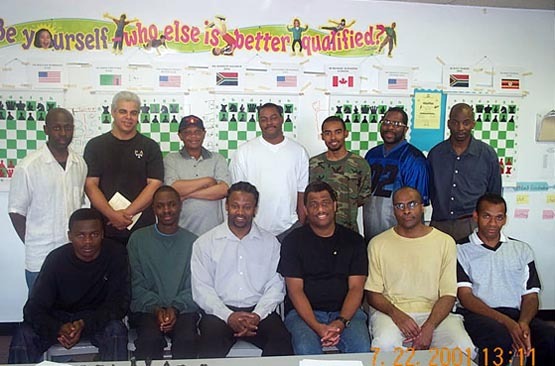 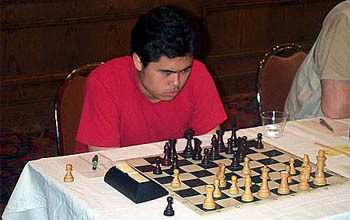 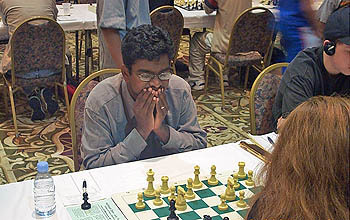 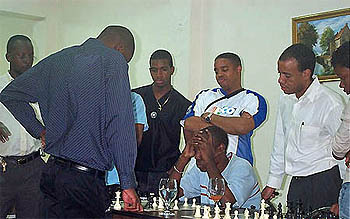 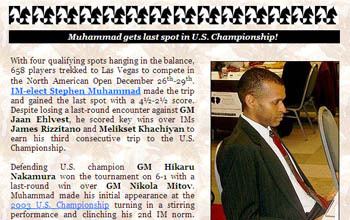 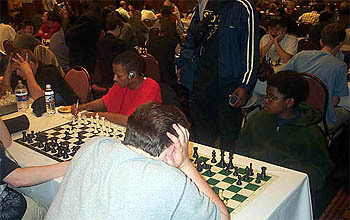 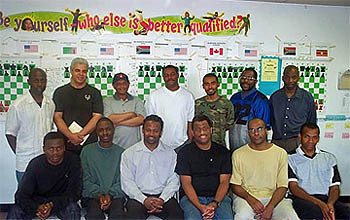 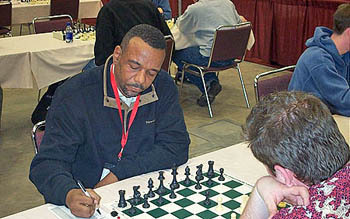 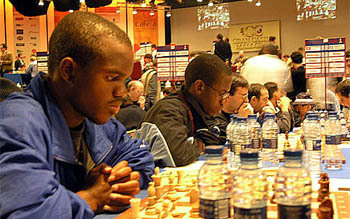 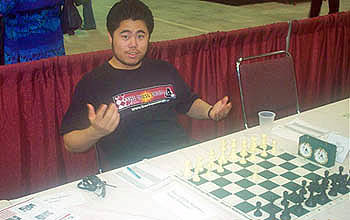 However, it has become a mainstay in the chess diet of players all around the world. 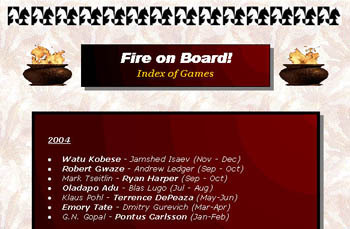 Here is a look at five years in perspective. 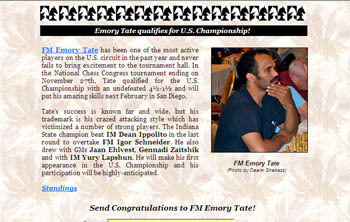 Thanks for your support in this journey!